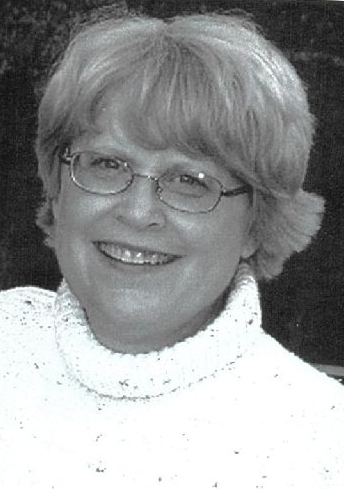 Edna B. Witzman, 68, of Eldon, Missouri passed away Wednesday, December 19, 2018 at her home surrounded by her family. She was born June 12, 1950 in Atlantic, Iowa. She was united in marriage to Dale Richard Witzman on June 15, 1973, in Atlantic, Iowa. She was raised in Anita, Iowa. Upon graduating from the Anita High School, she moved to Atlantic, Iowa. She worked at Young’s Restaurant for several months before she found a job at the Atlantic Memorial Hospital where she worked for four years before being united in marriage. Later she worked at the Atlantic Community School District until she retired in 2012. Dale and Edna moved to Eldon, Missouri in 2013. She is preceded in death by her parents, Bernard Reinier, Elsie Reinier Bailey, step dad Kermit Bailey & a brother, Emery Reinier. 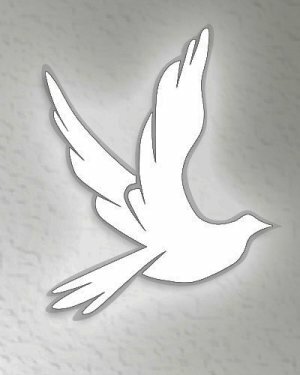 A Memorial Service will be held on Saturday, January 5, 2019 at 10:00 AM at Hockenberry Funeral Home in Atlantic, IA. Local arrangements are under the direction and care of Phillips Funeral Home of Eldon, MO.